While most people don't like the sight of bunions, they're much more than a cosmetic issue. A bunion can cause pain and impact physical function, as well as affecting general health, mental health and social function. Limitations on what footwear can be comfortably worn due to bunions reduces social activities and physical activities. Scientifically named hallux valgus, a bunion is an enlargement of the inner portion of the joint at the base of the big toe. The enlargement is due to a misalignment of the big toe joint and, in some cases, there is additional bone growth caused by inflammation. The misalignment causes the big toe to point outward towards the other smaller toes. Symptoms can include the joint becoming inflamed with redness, tenderness, and pain. This is due to a small fluid-filled sac called the bursa, which is adjacent to the joint, also becoming inflamed. This is called bursitis. A deeper joint pain may occur in later stages of the deformity if localised arthritis develops. Over time, the deformity will increase, although the symptoms may not increase. The pain of bunions and the difficulty finding comfortable footwear impacts on people's ability to exercise, resulting in reduced physical and mental health. There are also effects on self-image, with patients being uncomfortable with others seeing their feet. A recent Australian study found a surprising 36% of participants had this condition, with women and older people more likely to be affected. 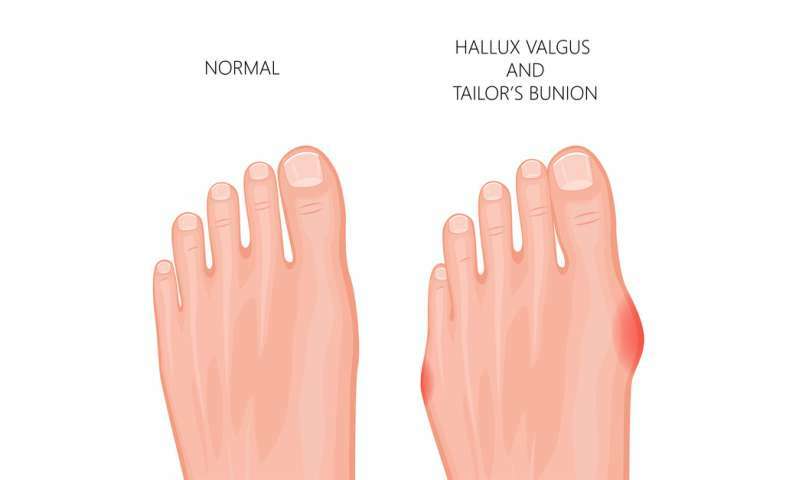 There are a few factors that can lead to bunions including a genetic component. They are caused by faulty foot structures such as having flat feet, excessively flexible ligaments, or abnormal bone structures that lead to the development of bunions. The Framingham Foot Study found bunions and lesser toe deformities are often inherited in white men and women of European descent. Shoes also play a significant part, including shoes that are too narrow or wearing high heels for prolonged periods, hence women being over-represented. 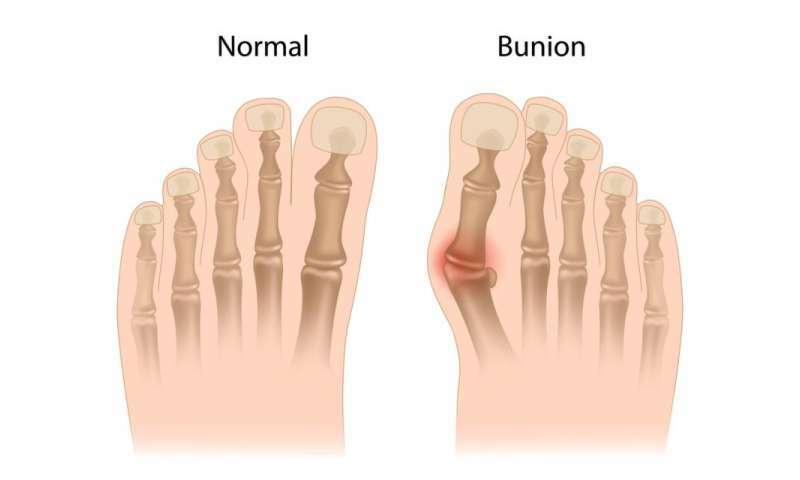 Do bunions need to be treated? Not all bunions need to be operated on. Conservative treatment is recommended first and then if this doesn't alleviate the condition (you are unable to walk more than a few blocks and medication and rest don't reverse the swelling and pain) you may be advised to have surgery. The severity of the deformity will dictate the extent of the surgical procedures required. There are a number of surgical techniques currently practised. Bunionectomy is the removal of the inflamed fluid sac from between the skin and bone. Osteotomy is the repositioning of the metatarsal, the big bone in the toe that's affected. The surgeon may hold the repositioned bone in place with screws, wires, or a metal plate. 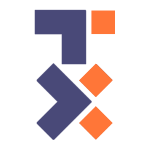 In severe cases, an artificial joint will be used to replace the existing badly damaged joint. This procedure is called arthrodesis. Newer minimally invasive surgical techniques are showing positive results for mild to moderate bunions. The advantages to this approach to osteotomy compared to traditional osteotomy are that healing time is minimised and scarring is decreased. The tissues that cross the big toe joint are not damaged in the newer approach, which means there is no joint stiffness after surgery. If surgical treatment isn't advised, there are still things you can do to alleviate the condition. Choice of footwear: your choice of footwear is important. Shoes that are flat, supportive and give you plenty of width for your toes are the best choice. Orthotics may also ease the condition. Exercises: a podiatrist can recommend specific exercises to treat your symptoms of bunion. These might include going barefoot around the house as this activates the muscles in your big toe joints. Medication: anti-inflammatory medication may help, and some people receive steroid injections, such as cortisone. These injections reduce the inflammation, and may relieve pain temporarily. Caution is advised as there are many side effects such as infection and bleeding, especially if used frequently and at high doses. Maintain a healthy weight: this reduces the pressure on your foot joints. Padding: use of over-the-counter pads can relieve the pressure on your bunions. What should I do for my bunion? The best way to find the right treatment for you is to ask your general practitioner or a podiatrist for their advice. The information in this article is general in nature, and your specific case will have to be examined.